It’s that time of year again – we’re done with those dark, chilly, wet days and ready to enjoy warm summer days at the beach. While we probably have a few months to go before that happens here in the Northwest, it’s the perfect time to plan a trip to one of the region’s best beach towns. These spots offer something for everyone, whether you just want to enjoy lounging on a picturesque stretch of sand, or to take in all sorts of amusements. Perched atop a bluff on Whidbey Island, Langley overlooks the glistening waters of Saratoga Passage and the Cascade Mountains. Frequently found among the lists of the Northwest’s “best escapes,” the streets are lined with historic buildings that house cafes, eateries, antique shops and more. In this seaside village, you’ll have the opportunity to do everything from watching artists blow glass and sampling fine local wines to whale watching and beach combing on gorgeous stretches of sand. 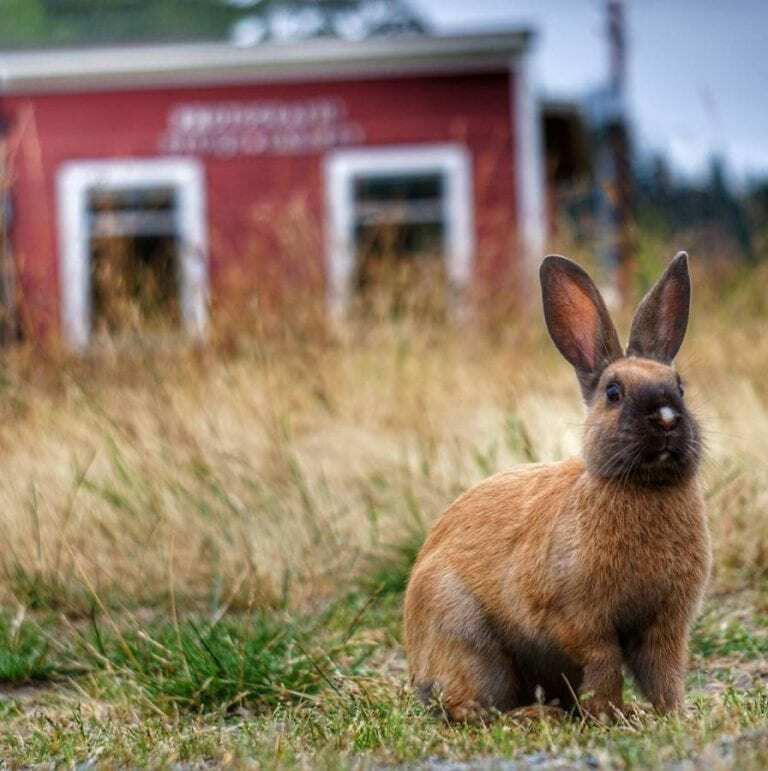 You’re also likely to spot more than a bunny or two – the town is overrun with the furry little hopping creatures – the progeny of rabbits who escaped the county fair decades ago, according to Instagrammer @darmark. Long Beach offers a ton of fun for people of all ages, with lots to do, an abundance of fantastic fresh seafood and colorful shops. 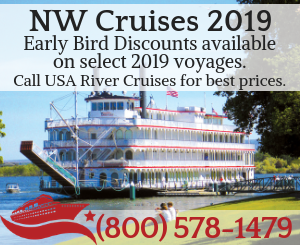 Its charming streets are lined with amusements, including a carousel and carnival rides, game parlors, bike rental shops, quirky museums and candy shops, in addition to a variety of dining options from oyster burgers and fries to upscale dining featuring Northwest regional cuisine. 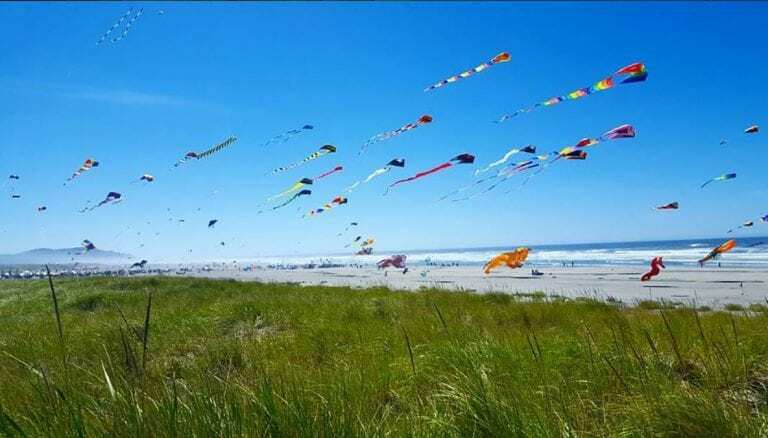 It also happens to host the world famous Annual Kite Festival and a kite museum. The continuous sand beaches that stretch for 28 miles along the Long Beach Peninsula are what’s claimed to be the longest beach in America. With just a two-hour drive, or ferry ride/drive from Seattle, you’ll discover a place you may never want to leave. This Victorian seaport town on the Olympic Peninsula is surrounded by towering mountains and water, as well as boasting a long expanse of beach to explore. In town, you’ll find grand, century-old buildings that house a wide range of cafes, restaurants, art galleries and boutiques. 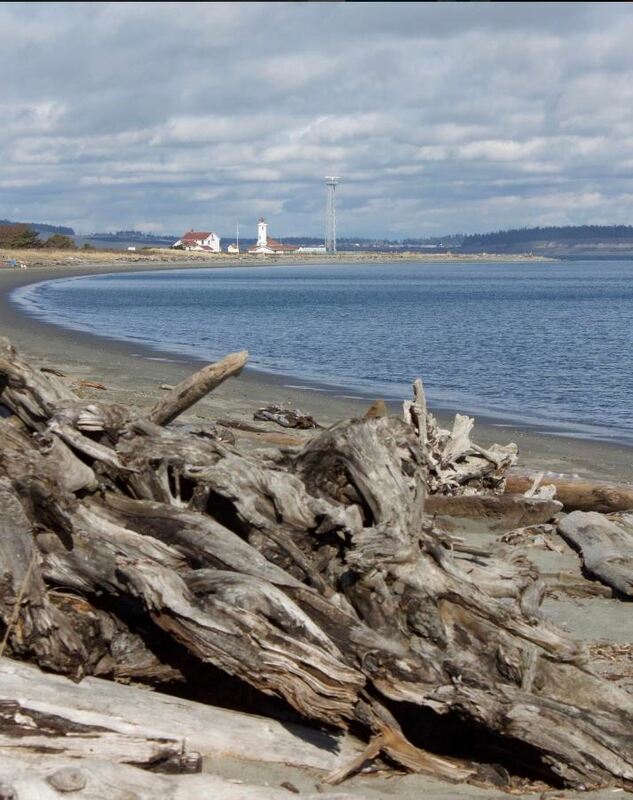 Fort Worden State Park, just minutes from downtown, features over two miles of saltwater shoreline and a wide variety of services and facilities. The park is popular for hiking, biking, kayaking, standup paddle boarding and camping. 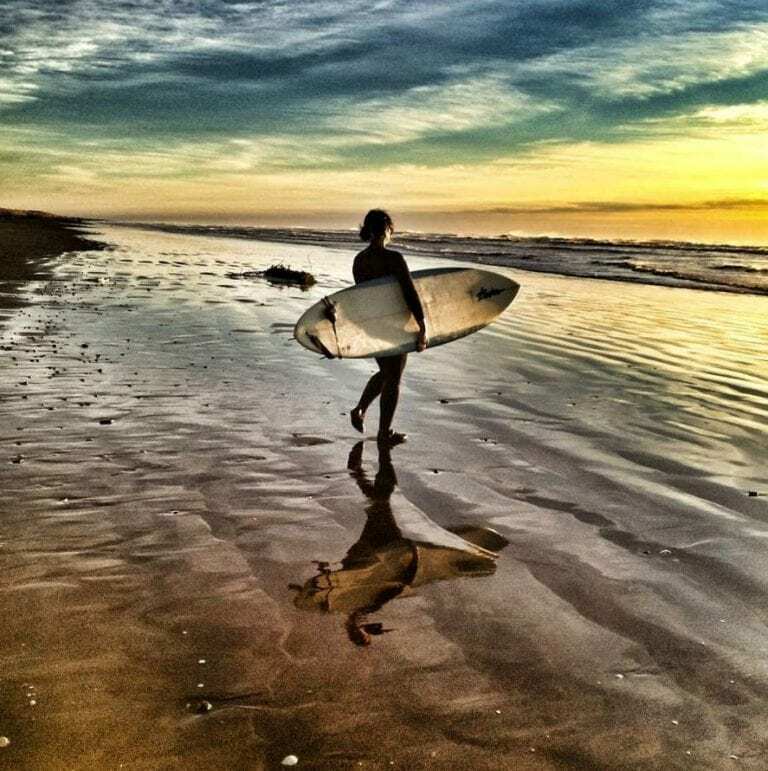 Westport is a surf town that not only offers the chance to hit the waves (in a wetsuit), but visitors can buy fresh crab straight off the dock for dinner, check out a historic lighthouse or even go clamming. While it’s not exactly easy, all you need is a bucket and clam shovel (and a license). Nature lovers won’t want to miss Twin Harbors Beach State Park. This breathtaking seaside beauty has been drawing beachgoers since the mid-19th century. 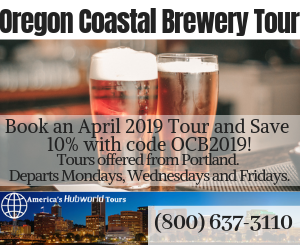 Located along Oregon’s southern coast, it’s a quintessential beach town that comes complete with shorebirds, ospreys, geese and bald eagles that frequently hangout in a pristine saltmarsh just east of downtown. Gray whales migrate along the shore, and orca whales can sometimes even be seen right in the estuary. Hit the Old Town and you’ll find restaurants, galleries, boutiques, and bookstores galore. 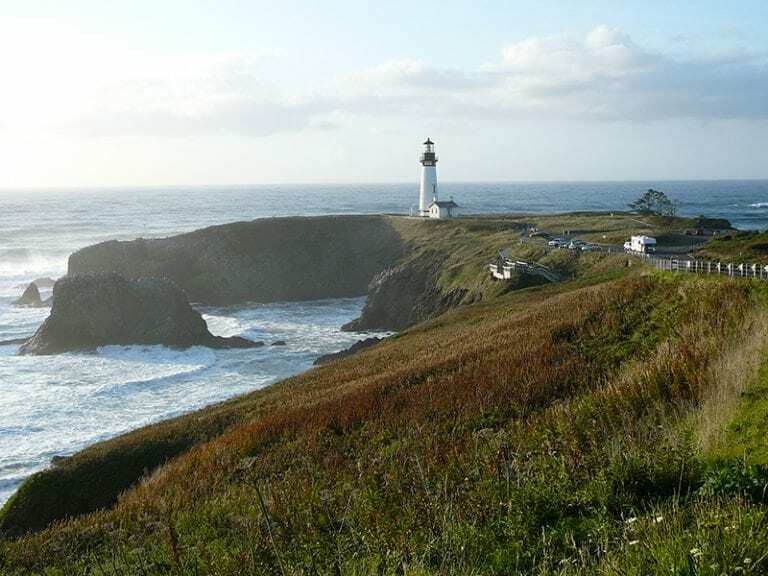 Newport is an outstanding beach town for families, offering lots of kid-friendly attractions, including the Oregon Coast Aquarium and the Hatfield Marine Science Center. There are picture-perfect sandy beaches that are ideal for kite flying, building sand castles, and all of the other usual beach activities, or for simply soaking up the sun. Newport is also home to Oregon’s tallest and second oldest active lighthouse, Yaquina Head, which stands 93 feet tall and was built in 1872. 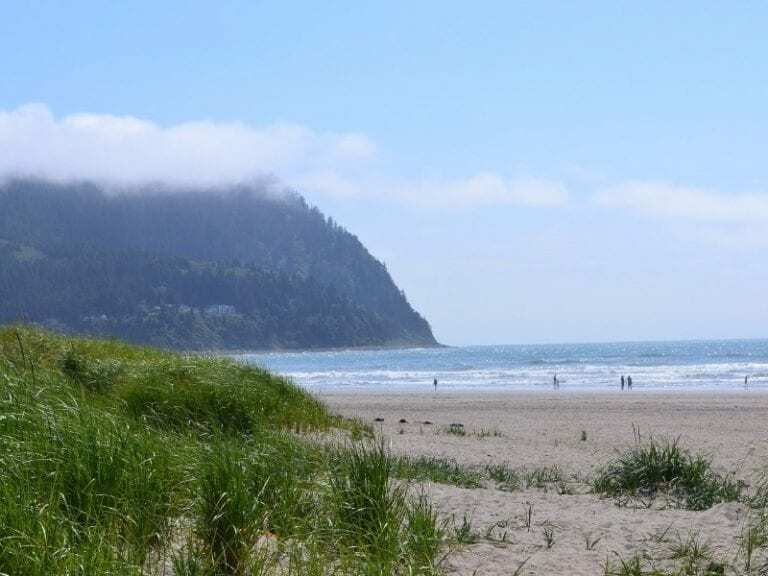 If you’re looking for a romantic beach getaway, it’s hard to beat Cannon Beach, situated along the northern Oregon coast. This upscale beach town is filled with world-class art galleries, elegant eateries and unique shops, but its biggest attraction is the beach, and iconic Haystack Rock. 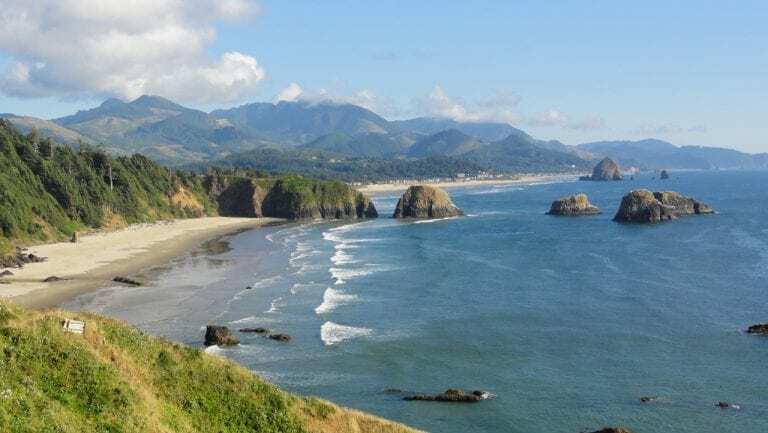 At Ecola State Park, you’ll find scenic trails to hike on that snake through ancient, old-growth forest at the edge of the Pacific as well as beaches that are great for combing and peering into tide pools. 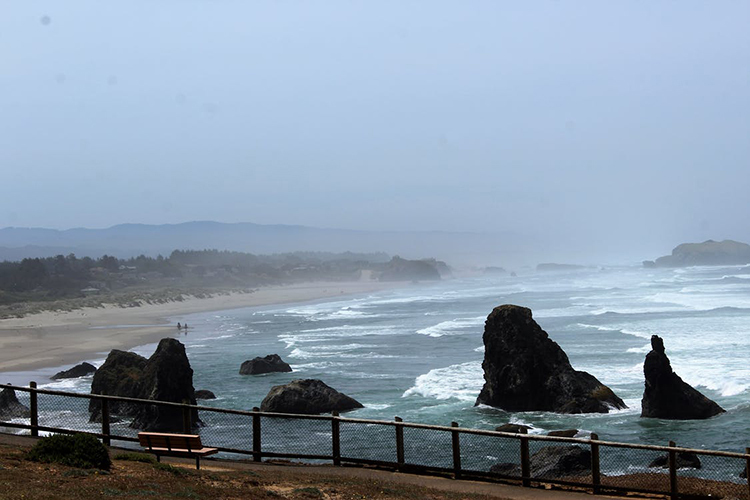 Just a few miles north of Cannon Beach, Seaside is a beach town that’s ideal for family fun. Not only does it feature a nearly three-mile stretch of beach, but it offers attractions like the Seaside Aquarium where visitors can feed the sea lions, and Funland Arcade, which hosts bumper cars, pinball, video games, skee ball and numerous carnival-type amusements.